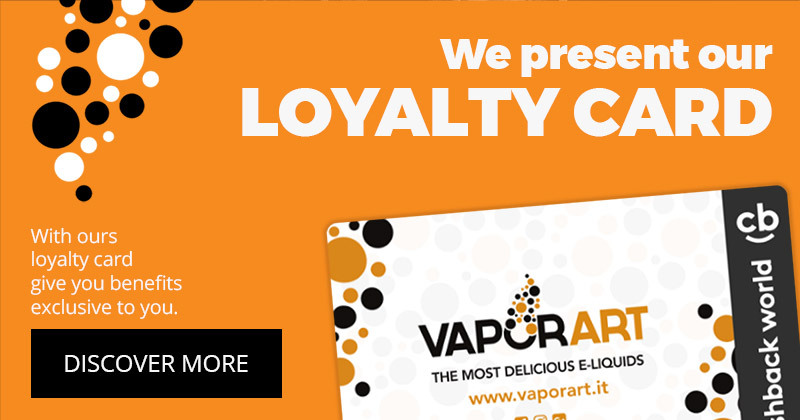 During the years, Vaporart has established itself among the top producers of flavoured e-liquids, both in a "ready to vape" e-juice and concentrated flavour to mix by yourself. Our company has grown up, and produces directly many brands, all designed, tested and packed in our factory in Cremosano (CR). All our e-liquids are packed individually in boxes and have their own leaflet; all the bottles of variuos sizses are in compliance with TPD.